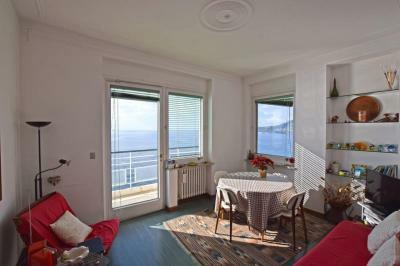 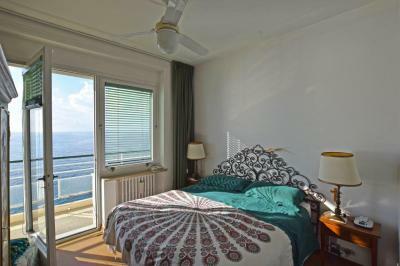 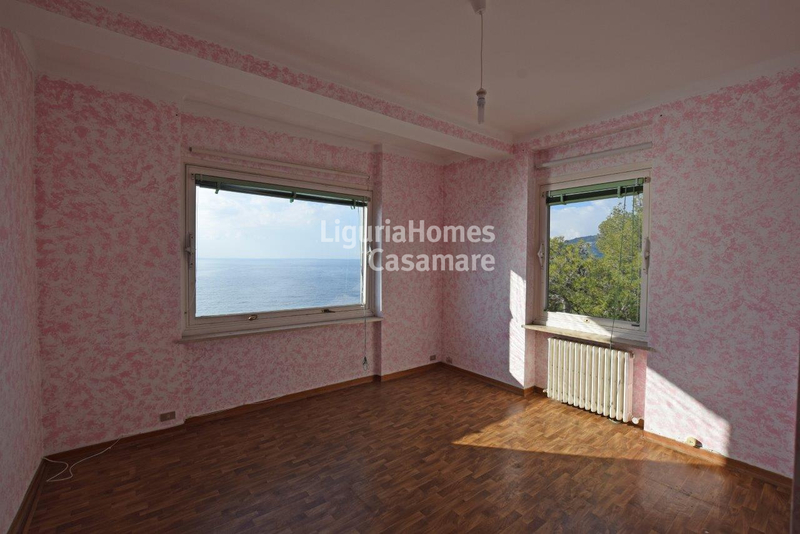 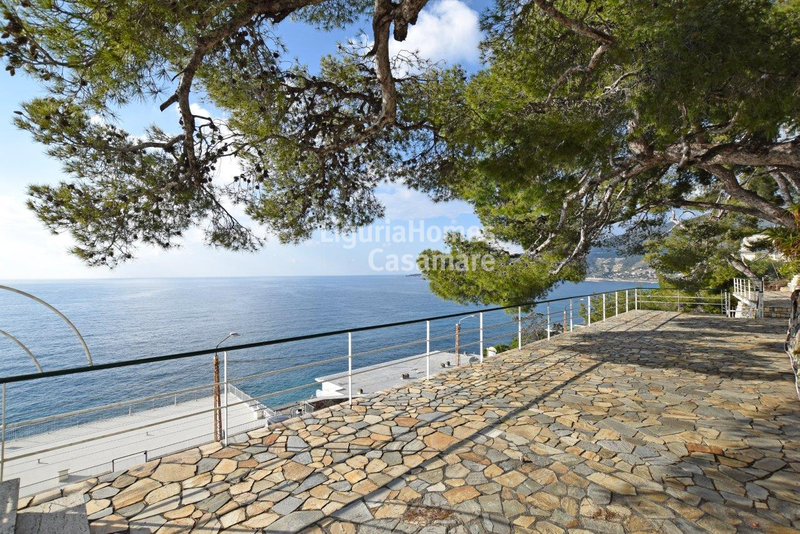 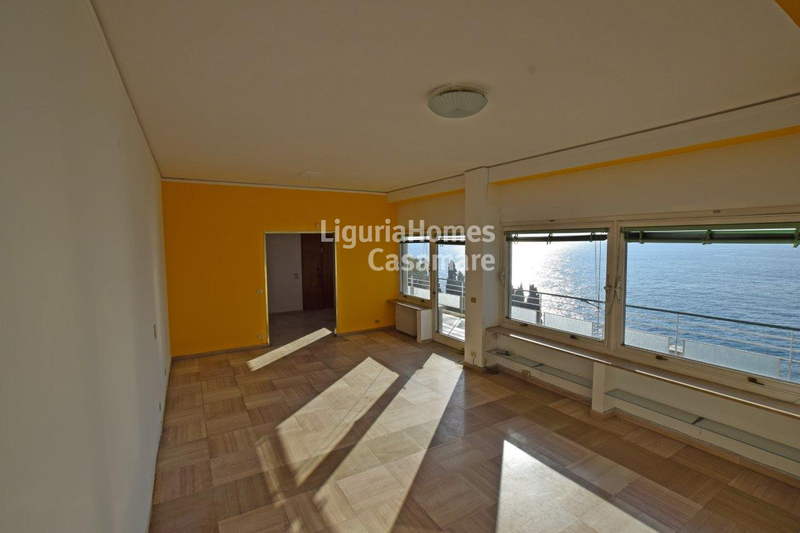 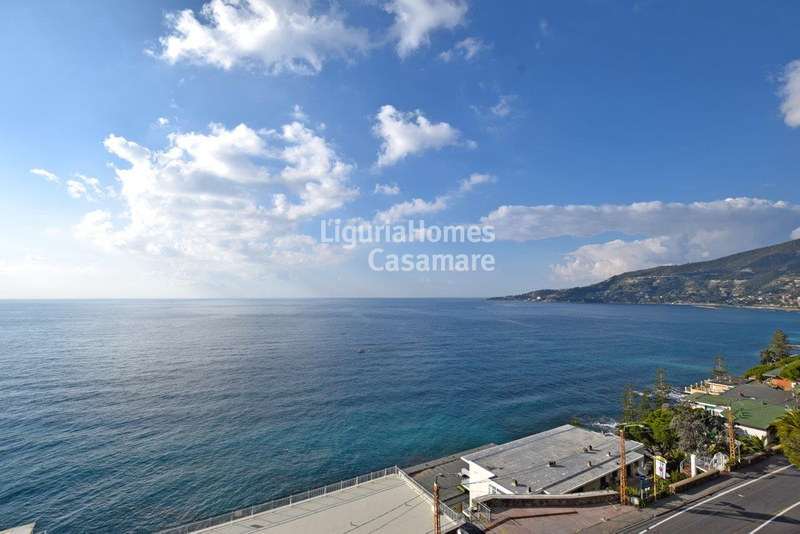 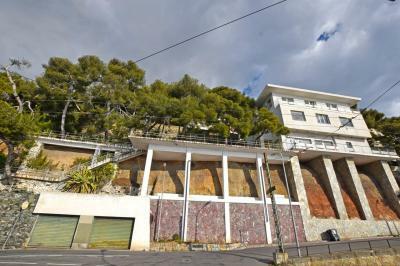 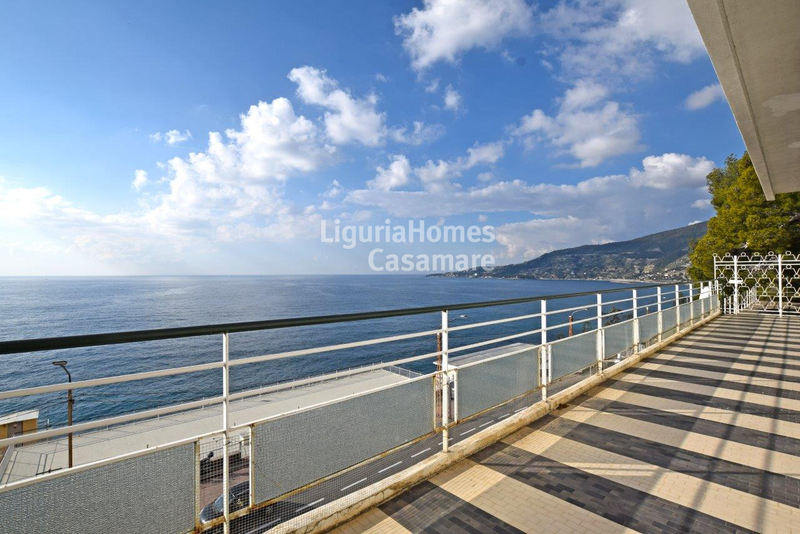 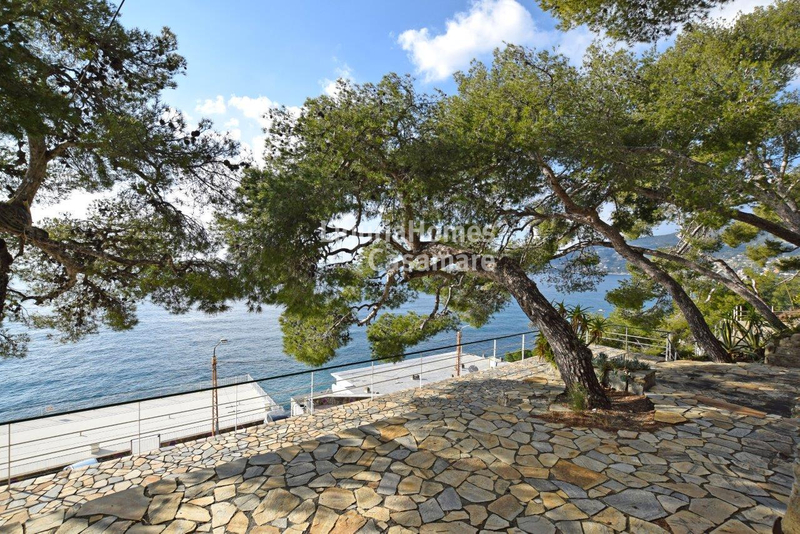 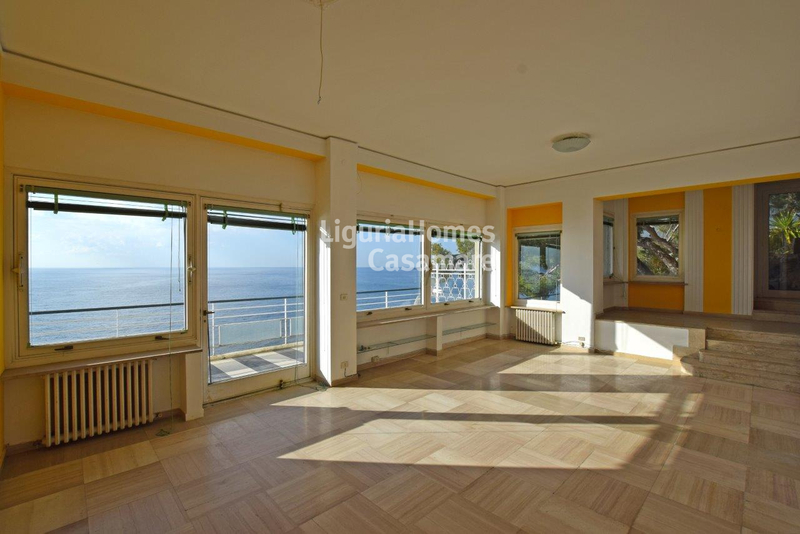 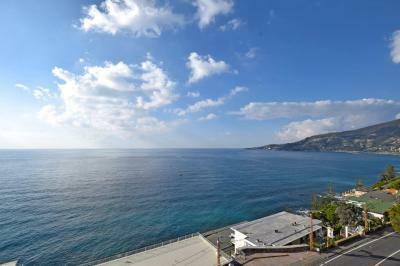 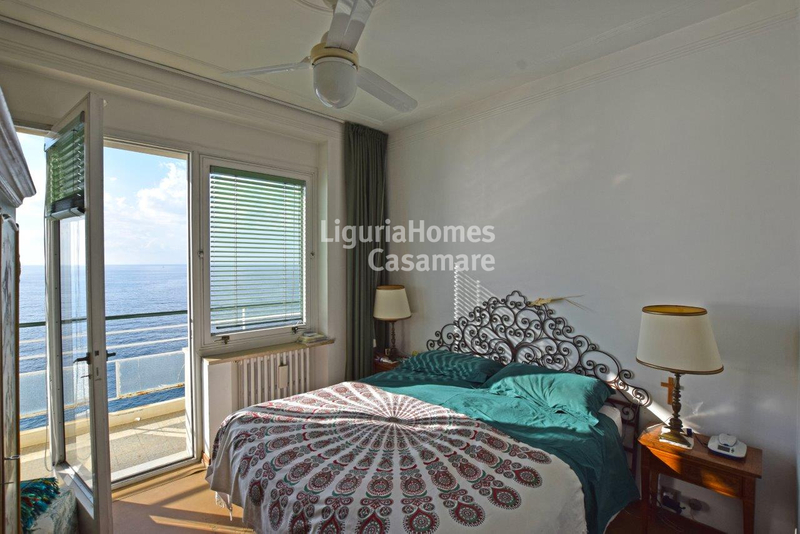 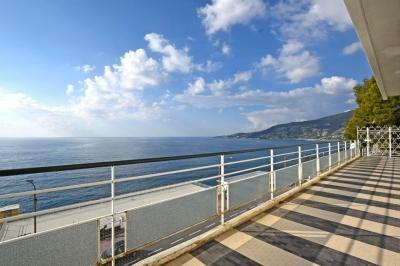 Villa with seaview and a beautiful garden/terrace for Sale in Ospedaletti, Liguria, Italy. Third level: entrance, living area, kitchen, four bedrooms and two bathrooms. 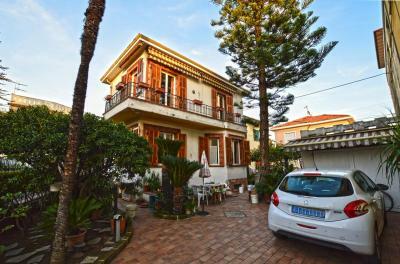 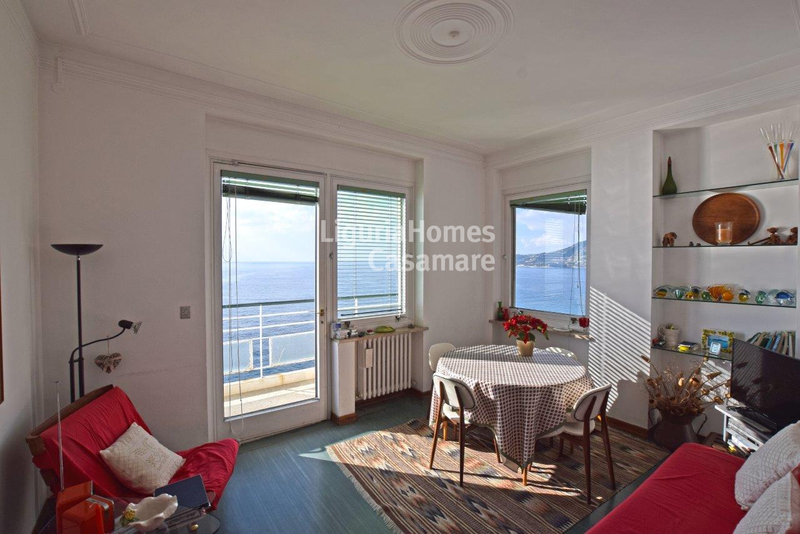 Two garages are also included in price of this lovely property - Villa with garden/terrace for Sale on the Ligurian Riviera, Ospedaletti, Italy.